Which product are we commercializing the first as NBORDE? 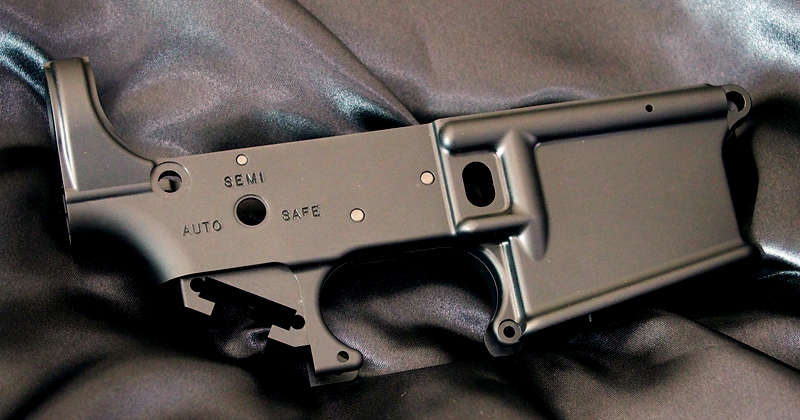 For that question, we selected upper and lower receiver for SYSTEMAPTW with no doubt. 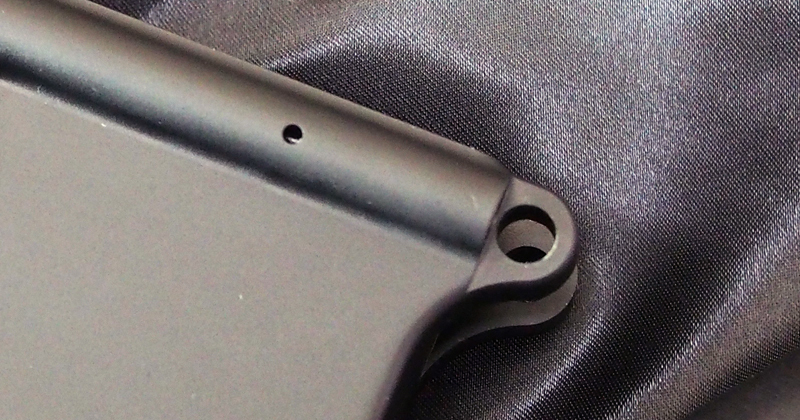 for the surface treatment, we used hard anodized with Military Specification Standard. We stuck to the weight and texture thoroughly as well. and materials need to be used for unprecedented aloof electric GUN. Completely made in Japan, with all domestic progresses of work, from design, material, process, finishing, to surface treatment. 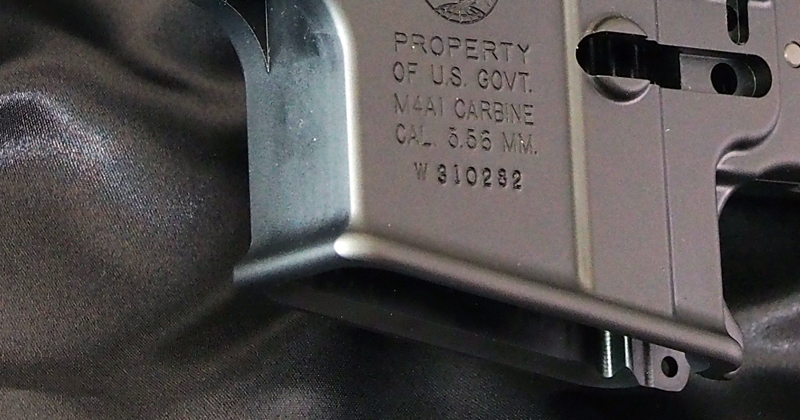 Pickiness about Colt mark which was reproduced by stamp. 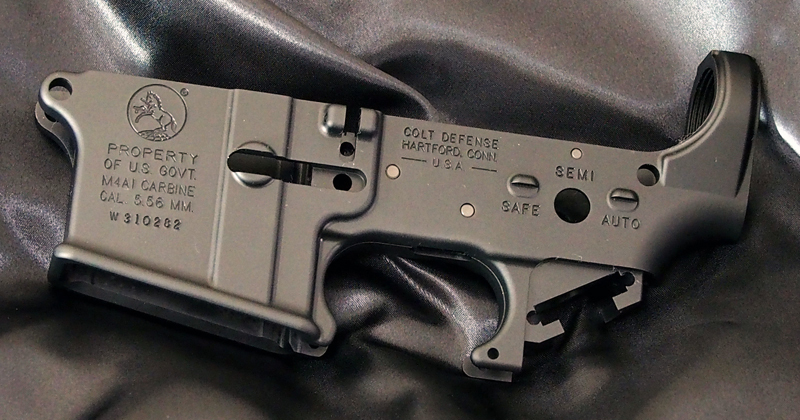 Military Specification Standard Hard Anodizing with through management even on coating thickness. 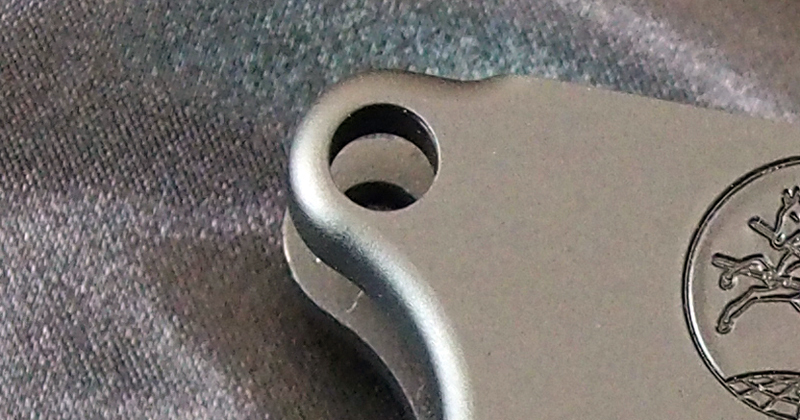 On stiffening rib shape around takedown pin, current lower was realistically reproduced. By reproducing current lower shape around pivot pin, interference with each rail at takedown was reduced. Tapered shape which is specific to forging lower was realistically reproduced by cutting diagonally. 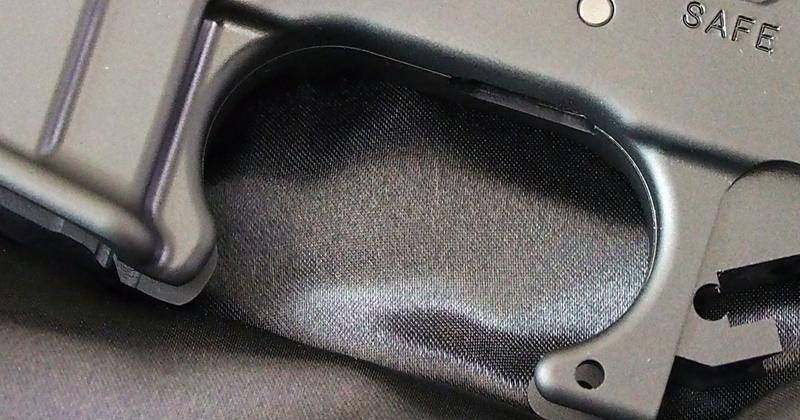 The location of holes on trigger guard was processed with actual size. 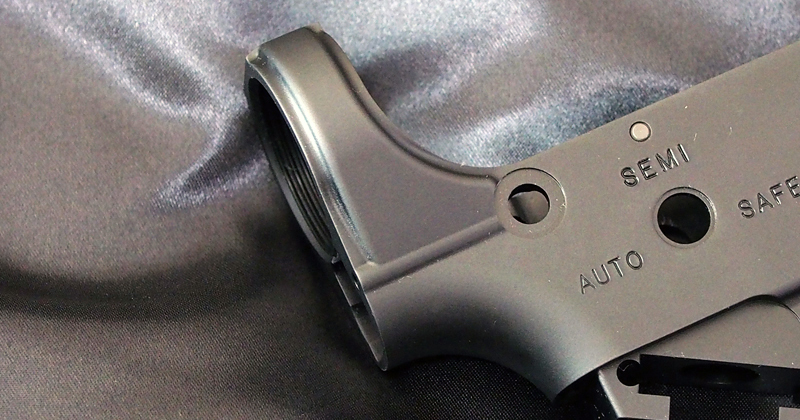 Each trigger guard can be installed with no processed. For dummy pin, we used parker rising for surface treatment to reproduce the real texture. It has nothing to do with the function, however, it is the important pickiness. Corresponds to the latest micro device switch. As a general rule, we don’t sell products to individuals. 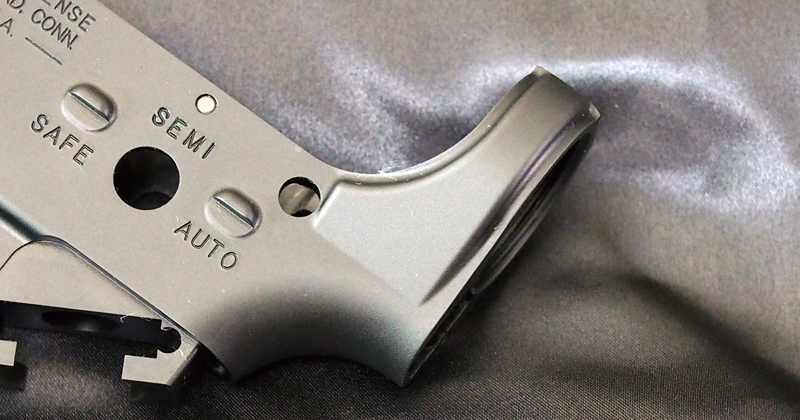 For personal purchase, please contact to the dealer at the below link.